I’D LIKE TO ORDER MY KIT! Whether you’re just getting into essential oils, looking for healthy supplements or weight management solutions, or trying to buy the best products to support your healthy lifestyle, we’ve got you covered. Humidifier, atomizer, and aroma diffuser in one simple-to-use product. 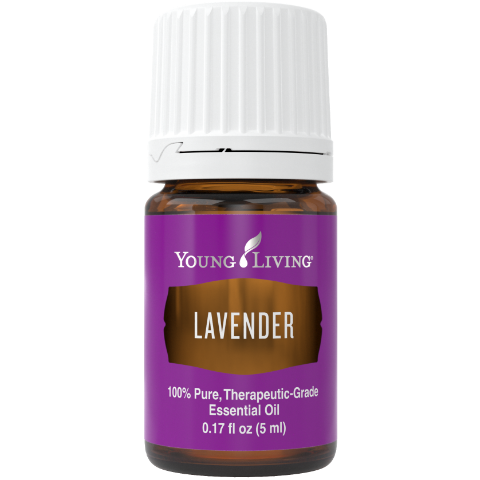 With a calming, sweet aroma, this blend is one you’ll love using during your children’s bedtime and for yourself after the house has settled down. 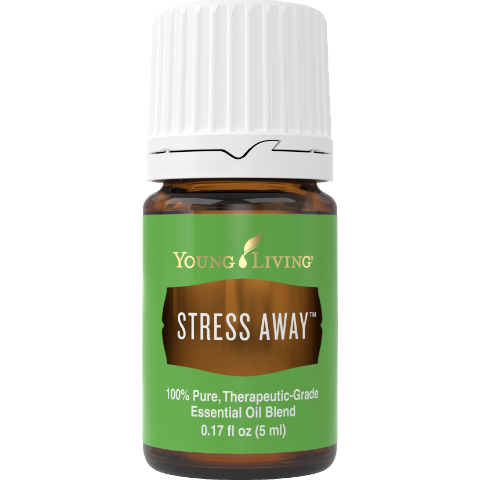 With a perfectly balanced aroma of both tropical and citrus notes, Stress Away essential oil blend is a uniquely relaxing oasis in a fast-paced world. 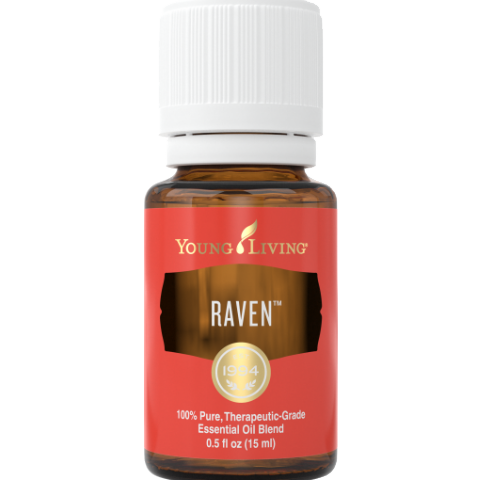 From skin care products to relaxing routines, this oil can infuse many areas of your life. 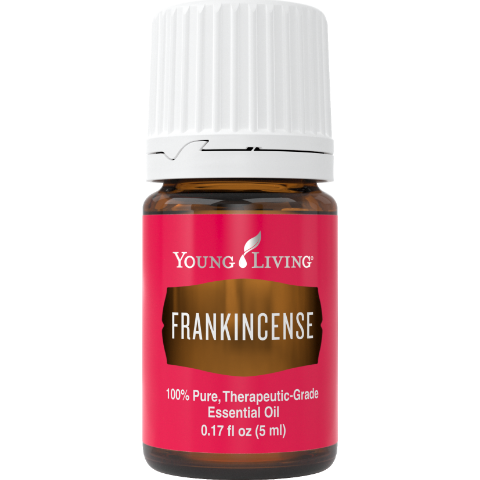 Frankincense essential oil has an earthy, uplifting aroma that’s perfect for grounding and spiritual connectedness. 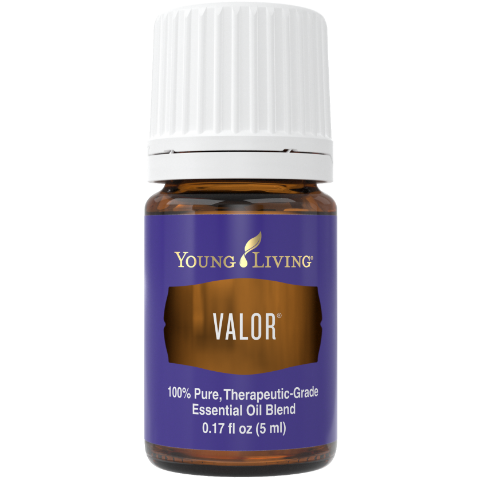 Valor has a woodsy, grounding aroma that is great for massages and other topical and aromatic uses. 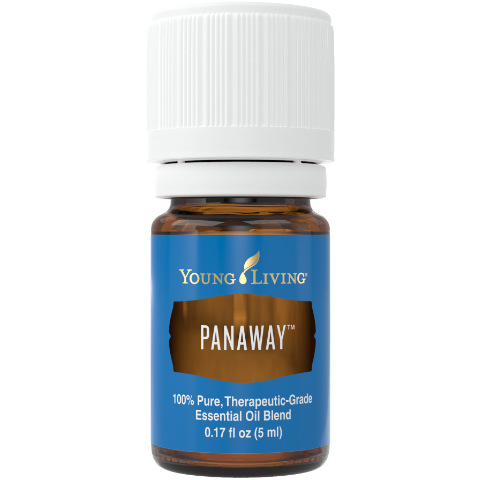 PanAway oil is a popular combination of Wintergreen, Helichrysum, Clove, and Peppermint essential oils. 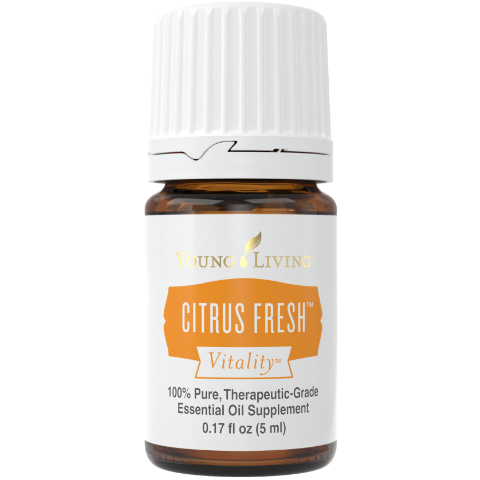 Citrus Fresh Vitality perfectly combines member-favorite citrus oils with the refreshingly cool taste of Spearmint to add a striking and unique pop of flavor to culinary dishes. 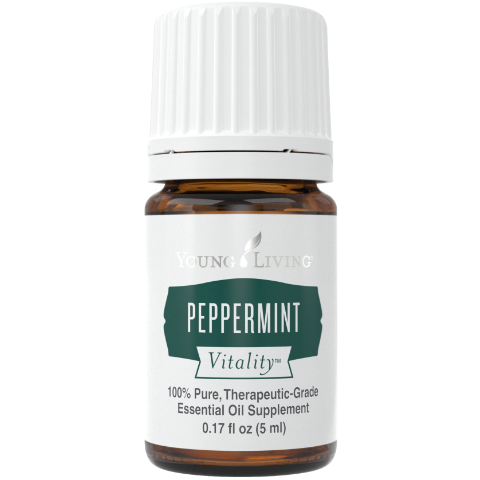 Peppermint Vitality has a bright, cool flavor, with benefits that include gastrointestinal comfort and normal digestion support, in addition to its great taste. Thieves Vitality essential oil you can support overall wellness and a healthy immune system with just a few drops. Take it in a gel capsule, mix it with water and Peppermint Vitality for a rejuvenating infused water, or combine it with honey for a sweet treat. 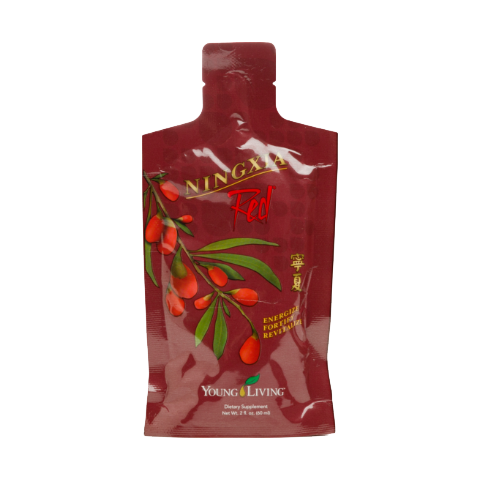 Young Living’s NingXia Red is packed with superfoods to support overall wellness. 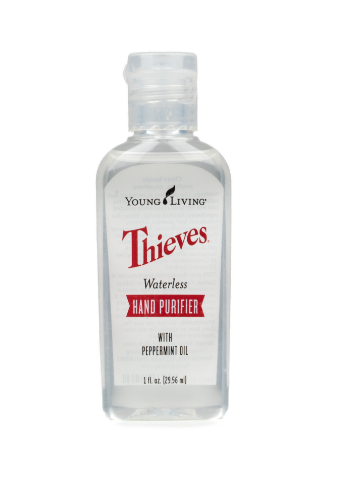 Infused with Thieves and Peppermint essential oils, along with aloe, Thieves Waterless Hand Purifier cleanses, purifies, and soothes skin, leaving a pleasant, spicy-sweet scent. 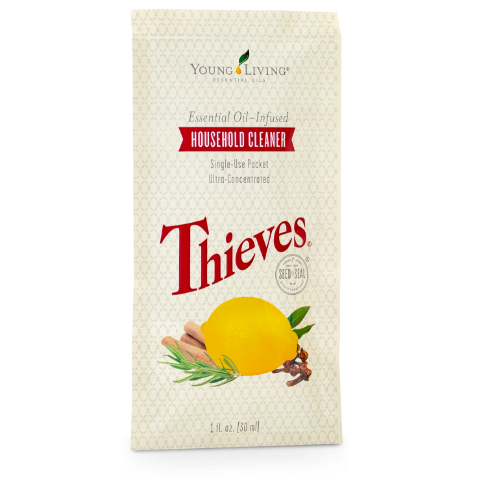 Create a welcoming home that’s safe for everyone with the fresh and inviting scent of Thieves® Household Cleaner..